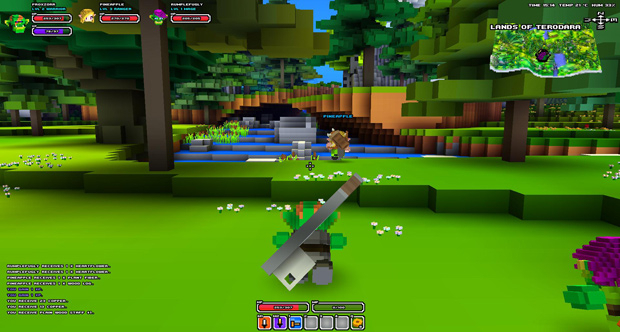 What began as one man’s experimental game development hobby in 2011 has evolved into one of the most impressive block-based fantasy adventures yet seen. 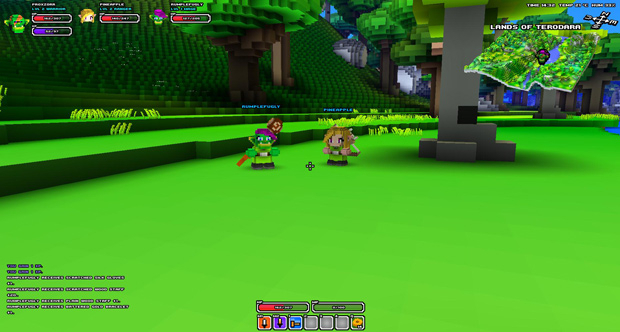 Welcome to Cube World, where great game ideas of the past unite and evolve with endless player choices to customization and builds, a huge and dangerous world waiting to be explored, and an infinite number of crafting goals to achieve. Infinite Worlds: Encounter new experiences in each play session as you battle your way through randomly generated worlds and enemies with no borders or invisible walls standing in your way. 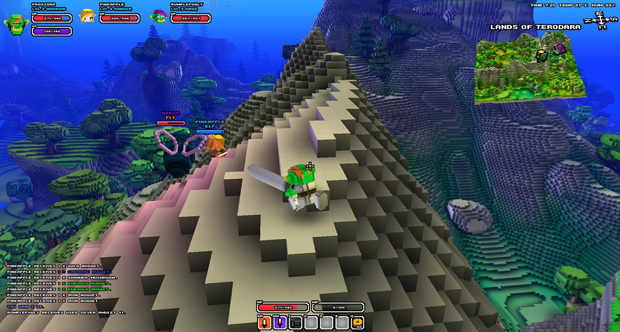 Adventure Skills: Acquire the ability to sail, hang glide, and rock climb as you push the limits of what you can find in Cube World. Action-Based Combat: Aim and time each attack carefully as you attempt to gain armor penetrating bonuses from successful combos. Just stay on your toes as you’ll have to actively dodge your enemy attacks as well! 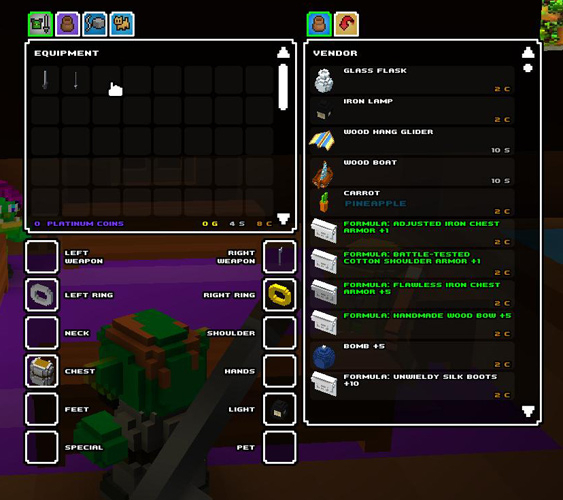 Endless Customization: With 8 races established and more on the way as well as four combat classes with branching paths and various crafting professions, players will be able to distinguish themselves greatly while still looking like a living lego piece. 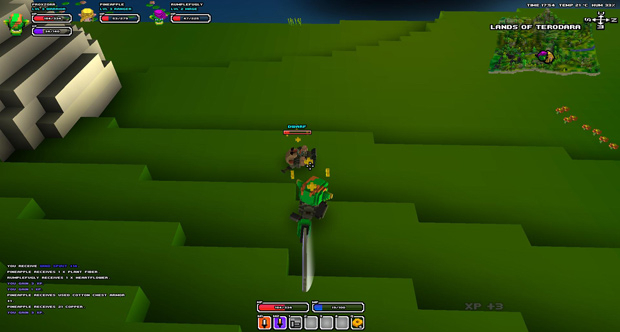 como eu jogo o cube world sem abaixar nada? The demo is free but the real one is not.You can’t play unless you download the latest DirectX.I did but still won’t go we think its because we have a crappy PC lol :). ndgc what are you talking about! ?